ARIA therapy is a corrective therapy that helps — essentially — balance unbalanced ears. In this month’s technology spotlight, we want to highlight not a piece of new technology, but a new-ish form of therapy, developed and administered by audiologists to help restore hearing symmetry. 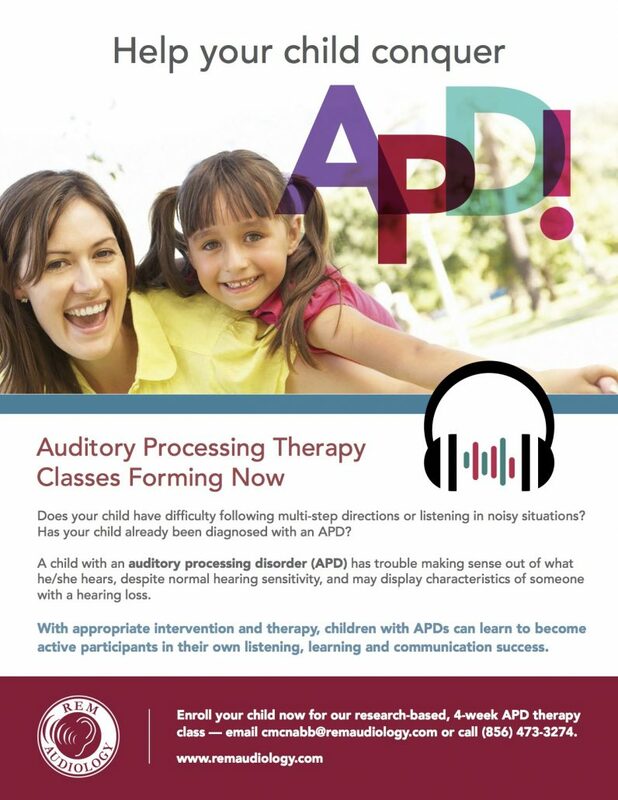 If your child has recently had a central auditory processing disorder (CAPD) evaluation, the results of the test might indicate something we refer to as binaural integration weakness. If this weakness is significant enough — if one ear is more dominant than the other to the point where the weaker or “lazy” ear isn’t receiving the correct auditory information — your child might have a disorder known as amblyaudia. Amblyaudia is a disorder that prohibits the ability of the brain to correctly process information. Amblyaudia can often wreak havoc with a child’s developmental progress, inhibiting comprehension, learning, and attention skills. Children with amblyaudia often struggle academically, despite any speech and language therapy they may be currently enrolled in. The good thing about amblyaudia is that it can be treated. 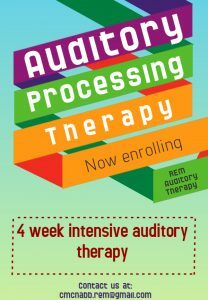 With just 4 one-hour sessions — spread out over 4 weeks (with a 5th session evaluation following) — a trained audiologist can improve the symmetry of both auditory pathways, pathways that were up to this point “blocking” certain cognitive resources. ARIA Therapy is a training program that was developed by Dr. Deborah W. Moncrieff, Ph.D., at the University of Pittsburgh. It utilizes dichotic listening therapy to help treat amblyaudia. 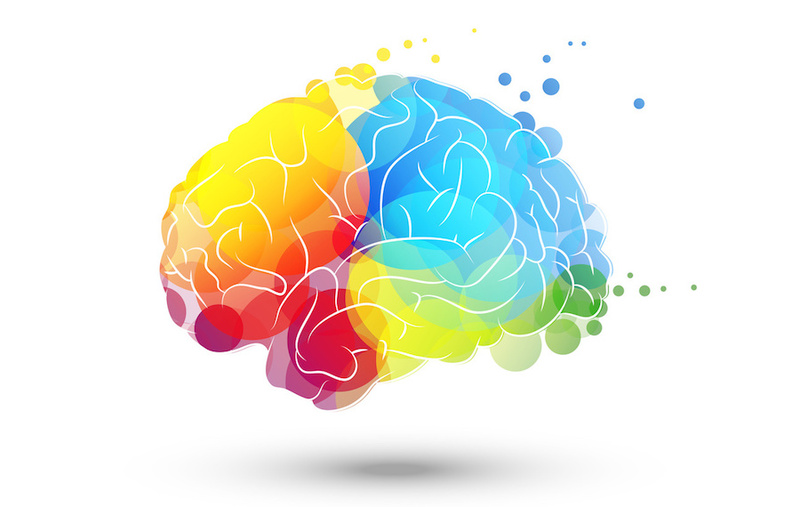 Dichotic listening therapy combats the poor performance of dichotic listening, when the ears are fighting each other to receive and process information. At the 5th session, the audiologist will evaluate your child’s progress form the past 4 weeks, to see if any more ARIA sessions are needed, or they may also recommend additional therapies, evaluations, or classroom modifications. Most insurance companies will cover at least some portion of the therapy. For additional information, please check out our recent blog or our ARIA therapy service section.